1. 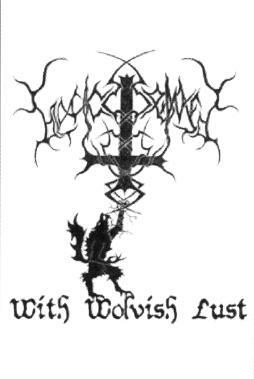 Russian black metal band hailing from Moscow. They have one full length album, Immortality released in 2004. 2. South African Black Metal band hailing from Cape Town. They have one full length album, Haunted Lightless Lingering. They have also released an EP, an DVD, and their demo, With Wolvish Lust.